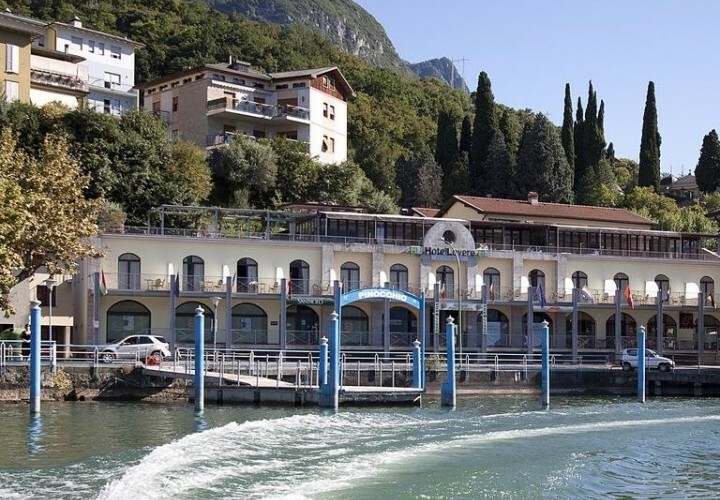 Lovere is a magical place on the Iseo Lake. Its modern architecture exhalts its natural beauty, making it the perfect place to enjoy a wonderful view on the lake while admiring the rich facades of its historical buildings. It is also the ideal destination for those who want to relax, enjoy a delicious local specialty (like the fresh fish-based dishes) or explore this locality's art and culture admiring statues and paintings in the beautiful Accademia Tadini. It is also the perfect place for photography lovers thanks to its breathtaking landscapes and unique sunsets. Numeous festivals and events are organized in Lovere especially during the summer, like the "Strigarium", the concert season with chamber music and exhibitions for children and teenagers in the Museum of Music, from may to september. From the central square it is possible to admire the ferry boats that connect Lovere to Monte Isola, the island of San Paolo and the island of Loreto. The tourists that stay in Loreto until the end of september cannot miss the famous short-film festival, also called the "Oscarino", that has now reached its sixteenth edition. In the small picturesque hamlet of Lovere there are numerous traditional shops where the tourists can taste traditional local products like the "Spongada", a typical sweet focaccia bread of the Valle Camonica. The gastronomes can also discover the high-quality enogastronomic products during the "Sagra d'ottobre": the "Manzo alla Moda di Lovere", for example, is a beaf-based dish with onion, cider and polenta; the "tagliatelle all'Oscarino" freshwater fish-based pasta dish. The desserts lovers cannot miss the renowned Loer cake, a recipe of the Pro Loco that has once won a dessert competition. Its main ingredients are corn and hazelnuts (the hills overlooking Lovere are full of wild hazelnuts) and there is no custard: this is why this cake can be easily carried by the tourists while they travel back home.